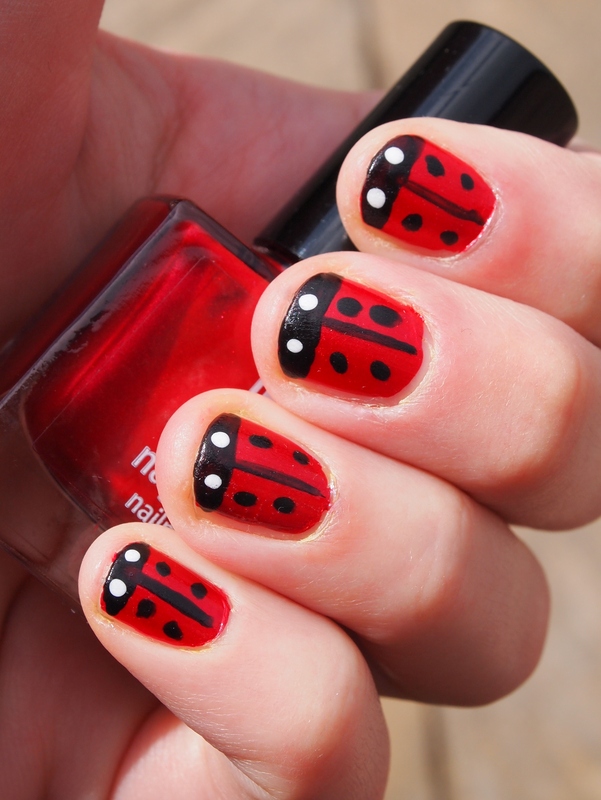 Already in Love with this beautiful ladybug nail design! 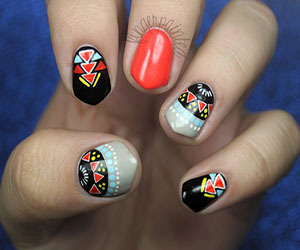 The red color ladybug with black dots is looking awesome on nails. 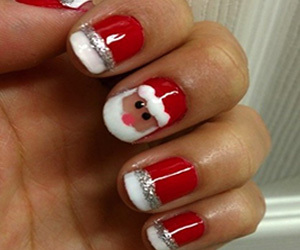 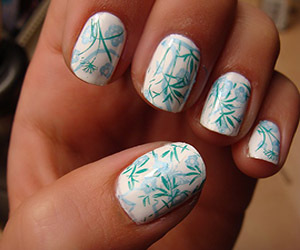 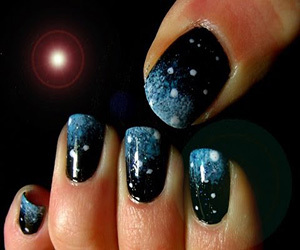 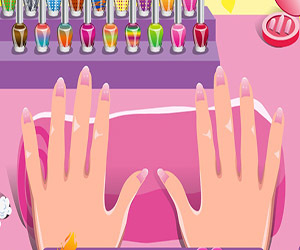 Pick up your paint and brushes or book an appointment to get your nails artistically designed.